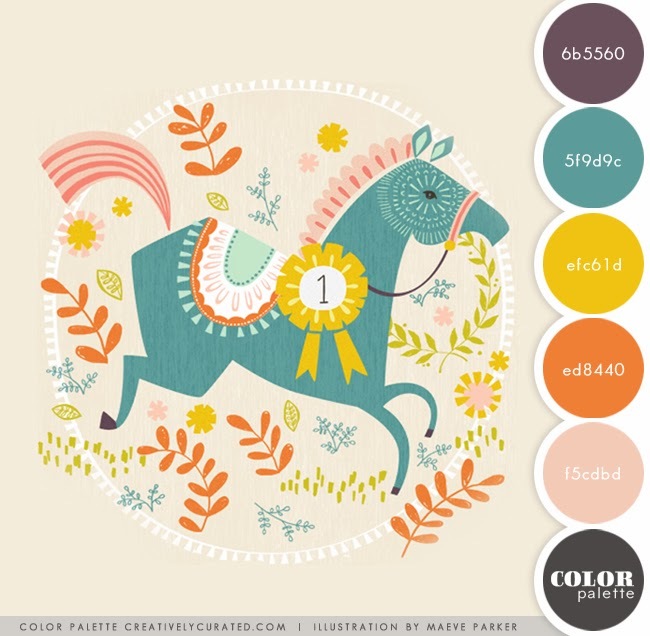 A bit of color research, and a lovely illustration by the talented artist, Maeve Parker. To see more of her work please click on the link below. Happy Friday! Hi Sandi! This is Maeve Parker. Thanks for featuring my illustration. You have a lovely blog!